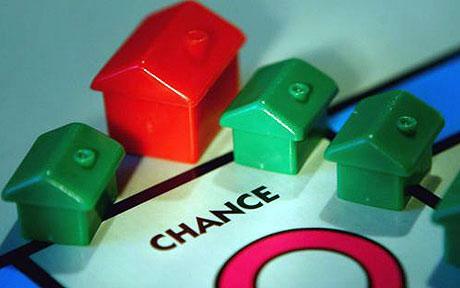 New figures indicate that mortgage rates are at their most affordable level since the late 1990s. On average, borrowers spend approximately 27 percent of their income on mortgage payments as of the second quarter of 2013. The figure is significantly below the average mortgage payment as a fraction of income for the last 30 years. Halifax claims that a combination of affordable housing and reduced mortgage rates are allowing more Britons than ever to purchase their own property. The 27 percent average monthly payment is a significant decrease from mortgage payments during the peak of the housing market six years ago, and a great step for the country. 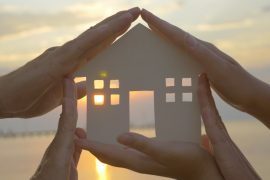 Analysts have pointed to the Funding for Lending Scheme as one of several reasons for the increase in the affordability of mortgages, claiming that it has assisted many lenders in offering lower mortgage rates. House prices have rose at a modest rate in the same time period, which has been compensated for by lower interest rates. The biggest winners in the current housing market are believed to be the first-time homeowners, who currently have access to a far greater range of properties than at any point in the past six years. 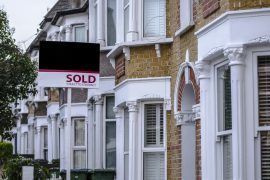 Despite this, key areas such as London have seen an increase in housing prices that has affected affordability for many first-time buyers. Despite the excellent news for first-time buyers, some experts are warning that the current interest rates may not last. 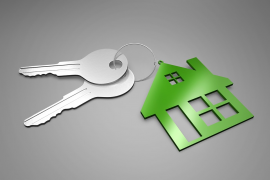 Mortgage brokers have recommended that any buyers interested in investing in property ‘lock in’ their rates with a fixed-rate loan before the market takes a step towards higher interest rates. While mortgages have become more affordable across the entire nation, many cities have significantly higher housing costs than others. The average London resident is likely to spend 36 percent of their income on mortgage payments, while residents of Northern Ireland spend just 17 percent on average.